Welcome to Move it Cube it. The leader in modular, long-distance moving services. Move it Cube it is here to help make your move as simple and straightforward as possible. Dedicated to versatile moving packages, professional movers, onsite storage, and other approaches to making your life easier, Move it Cube it is your go-to provider of high-quality relocation services. To put it simply, we’re here to revolutionize your moving experience and give you back the control you deserve. Our mission is to remain customer-centric while providing a solution that benefits the moving of household goods. Our full-service moves are the creme de la creme of the moving industry. Here for those times when you know you need a great deal of help moving, but you’re not sure how to bring your idea to life, Move it Cube it’s full-service moves are just the thing to free your mind and streamline your experience. With a full-service move, you get the full skill and experience of our professional moving team, without any of the hassles of orchestrating it yourself. Contact us and give us details about your move, and we’ll do everything from packing your items to packing your cube. Prefer to take a DIY approach to your move? We’re happy to help you do it! 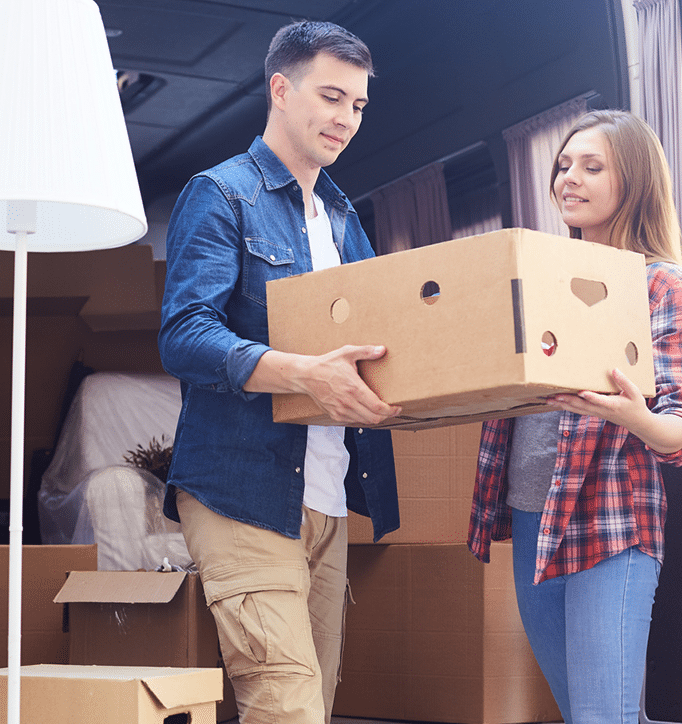 When you rent our simple Move it Cube it cubes, we’ll deliver them to your current address so you can pack them on your own. When you’re finished, we’ll pick the cube up and drop it off at your new location. Ideal for anyone who doesn’t have much to move or who just likes to be in control of the entire process. Don’t worry, though; we’re here if you need us! Even if you opt for a DIY move, we’re happy to provide packing and long- or short-term storage services. If you find yourself needing storage services when you move, you’re not alone. Here at Move it Cube it, our professional moving experts make it easy to find the storage facilities you need to get the job done. 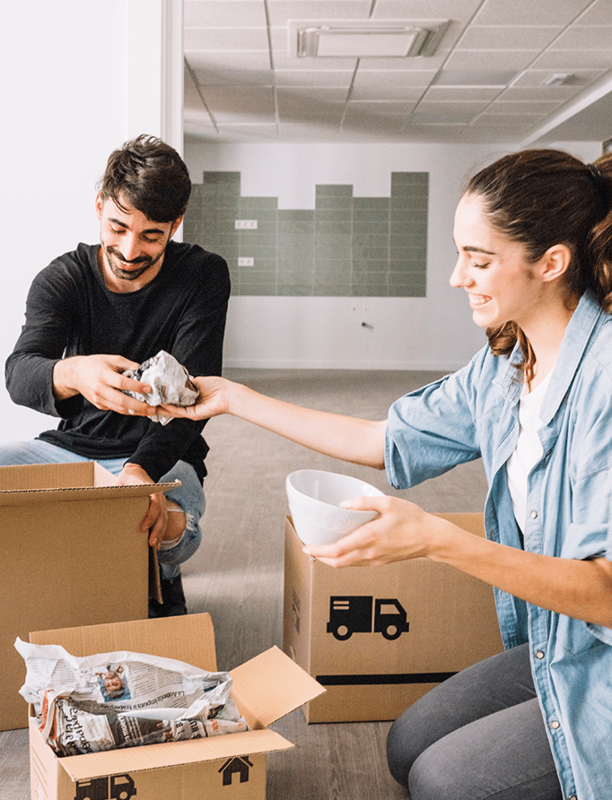 Whether you’re looking to store your entire home while you get your big move completed, or you just need to stash a few items that won’t fit in your new home, we’re here for you. Downsizing? Need a place to keep your items until your new home is ready? That's where our long-term storage services come in. Load your furniture, family heirlooms, and anything else you want to move into our cubes. Our system is designed to keep your most precious goods safe and secure. Our long-term storage services provide the security and peace of mind when you can't be with all of your belongings. 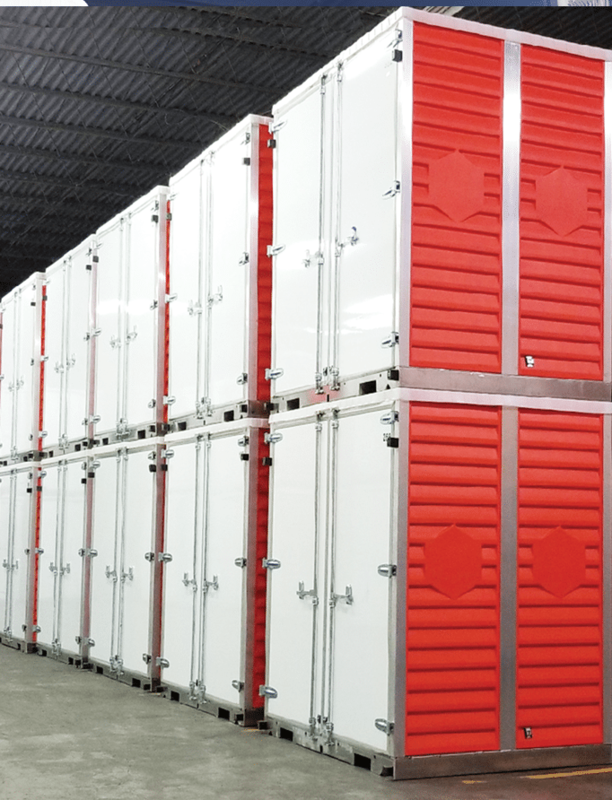 We'll store your cubes in a climate-controlled and secure storage facility until you're ready to have it delivered. Need someplace to store your items for a few weeks or months? Our short-term storage facilities are here to help. Designed to allow you a safe, secure, climate-controlled environment in which to stash your belongings for a short period of time, these storage services are ideal for anyone who has to move out but hasn’t found a new place yet, or just needs some time to figure out what goes where at the new place. Contact us today to learn more about these storage options – we’re happy to answer any questions you might have. Keep our cubes directly on your property. With this on-site option, you’ll have continued access to your items for as long as you need. Don’t deal with any stressful hours, locks, or access rules – it’s all right on your property until you have us come pick up. 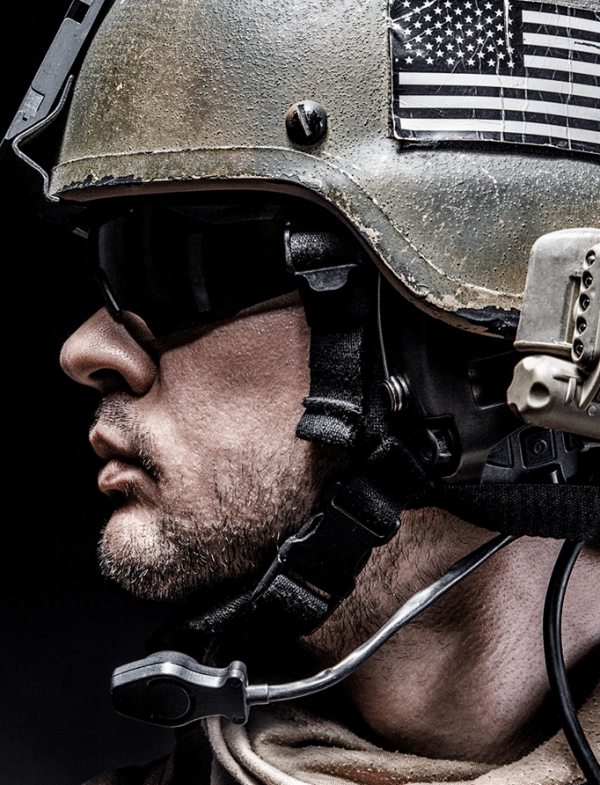 If you’re moving across the state or country lines to serve our country, we want to help you. Offering a variety of military moving services, our team is here to relocate you and your family in the fastest and easiest ways possible. Our unique modular cubes can accommodate your household items and make it easy to move in one fell swoop. Simply pack your belongings (or hire our team to pack them for you) and we’ll transport the cube to your new location. Each cube we offer is secure and private, which means your goods will be kept behind lock and key throughout the journey. If you’re moving to college, we’re here to help. Regardless of whether your move is taking you across state or across country, our Move it Cube it moving cubes are the perfect option to take you to the next level. Getting your move started is as easy as calling us and having cubes delivered to your home. Once you’ve packed it, we’ll pick it up and transport it to your new location. Say hello to the new semester! We believe that moving to college shouldn’t be stressful. Let us do everything while you focus on the journey ahead. When you need moving services, you can’t afford to settle for anything but the best. Here at Move it Cube it, we offer a series of unique and customizable relocation services designed to cater to your various needs. To learn more about our offerings, or to talk with one of our professional movers, give our team a call today. We’re happy to answer any questions you may have and will go above and beyond to ensure your move is as seamless as possible. Don’t go into your big move alone! Hire the team with the moving services you need to get the job done.